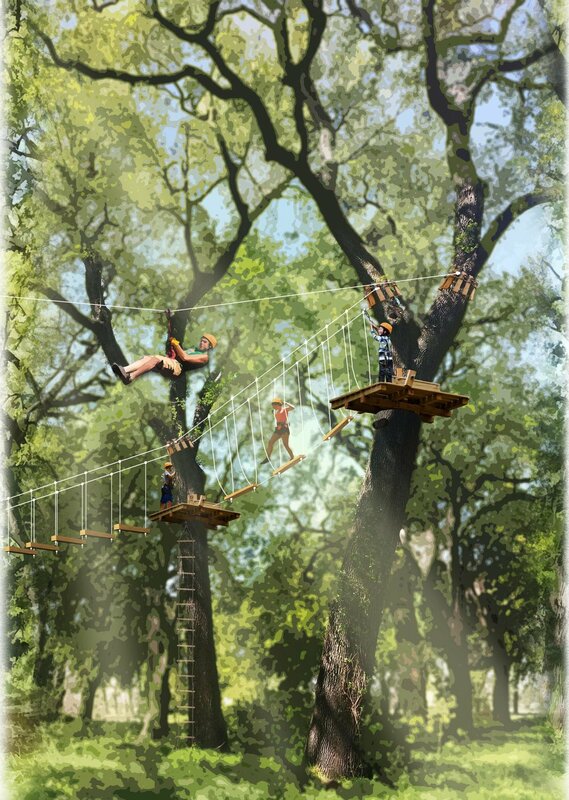 Kletterwald USA is partnering with the city of West Sacramento to build a treetop adventure course at Heritage Oaks Park. The park is scheduled to open January 2019. Come experience the childhood thrill of being high in the canopy of an oak tree.